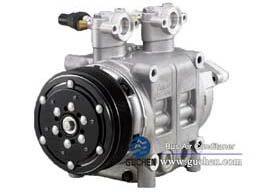 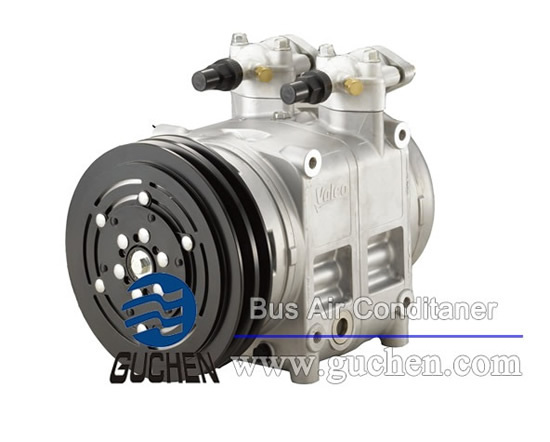 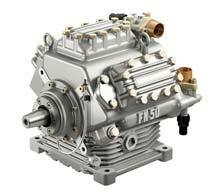 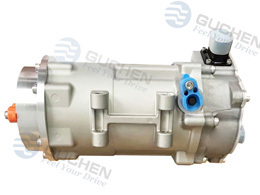 Well-known Bitzer compressor is the core parts of bus air conditioning, thanks to high efficiency, good quality and good refrigeration in bus HVAC industry, Bitzer 4NFCY Compressor is mainly suitable for the Guchen Bus air conditioning which mounted on the rooftop or rear of 8.5 meters - 12meters bus and double-decker bus. 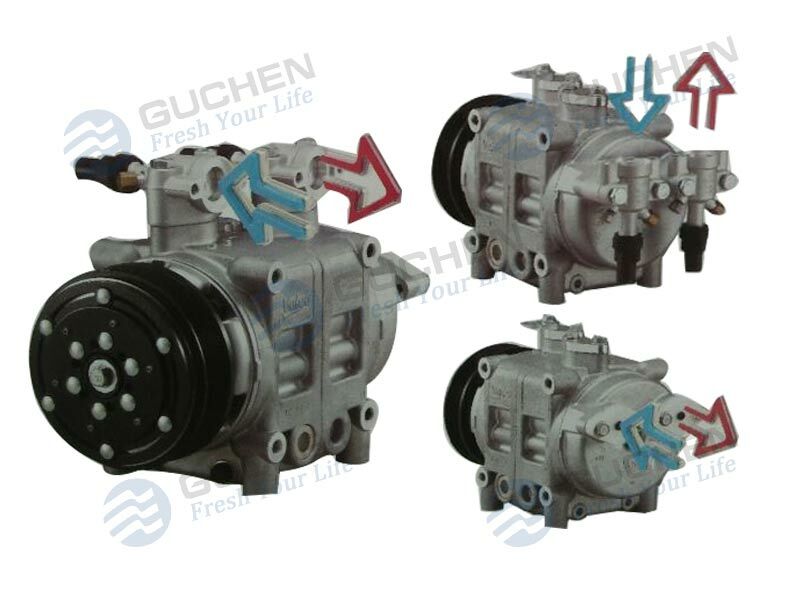 Bitzer 4NFCY compressor is used for bus air conditioning, to refrigerate or cool the driver cab or bus passenger compartment, make sure traveller have a confortable climate by bus. 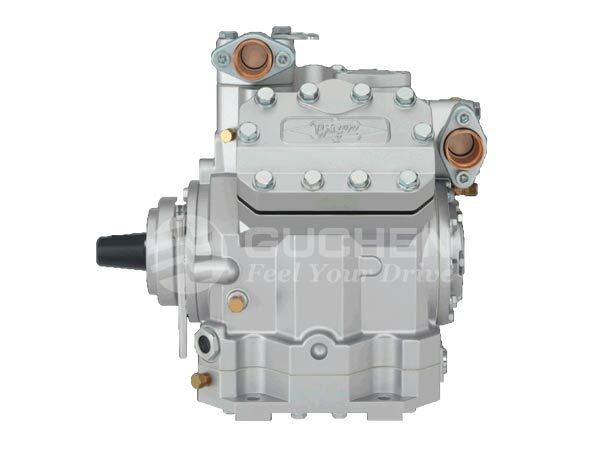 Bitzer 4NFCY compressor is the heart of bus cooling system, hence how to choose a suitable bus HVAC compressor is most important for your bus manufacturer or mini bus factory.